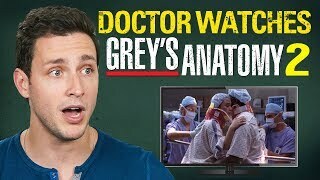 In my Real Doctor vs. TV Doctor medical drama review video, I promised that if you got that video to 10,000 likes I would record myself reacting to a full grey's anatomy episode. 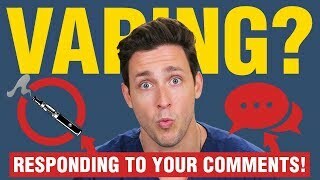 You got it to 20,000 likes! You have spoken and I have listened. You should know that I do get the question a lot from patients as well. 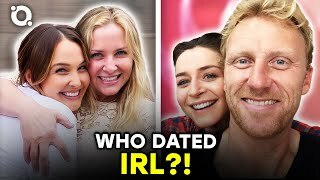 Is grey's anatomy accurate? So I finally decided to take a dive and find out! 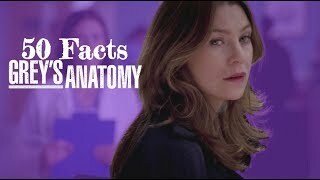 In this video, I sit down and watch the first ever Grey's Anatomy episode. 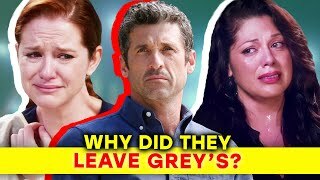 Basically, a real doctor reacts to greys anatomy! I grew up watching ER and other TV medical dramas so I had a suspicion I would enjoy the show. I have to say this, greys anatomy is not medically accurate but the way it describes the characters as residents is very accurate. 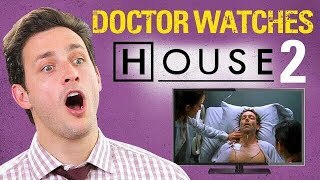 The hospital drama is real and I feel the show did a good job highlighting the difficulties of being a resident, inside the hospital and out. 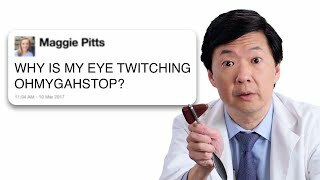 The one medical scene which totally threw me is when the surgeons automatically assumed that the seizure patient will need surgery before even coming to a diagnosis. That is not real life medicine. It surprised me that the show is actually very entertaining and I actually enjoy the drama between McDreamy / Derek Shepherd and Meredith Grey. 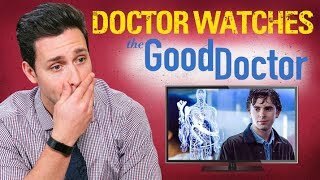 Apparently, TV doctors do have souls haha. The hospital romance is real! 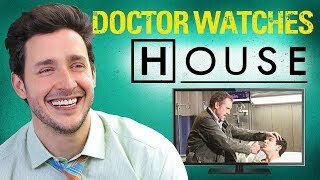 Get this video to 15k likes If you want me to do another doctor reacts to greys or doctor reacts to the good doctor or any other show. 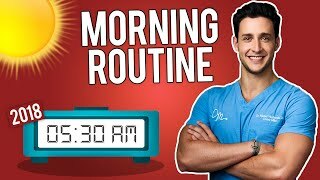 Please comment down below the name of your favorite show and episode. Love you all and appreciate the support!